"I've learned that the jewelry making process is part science, part art, and part magic. And that's what captivates me." I have always been drawn to working with my hands. Before I became captivated by designing and making jewelry, I was obsessed with building wooden boats. One evening while I was working on a miniature wooden boat kits when my dear wife said something like, "Why don't you build us a real one...ha, ha, ha." Hmmm, I thought, why not. 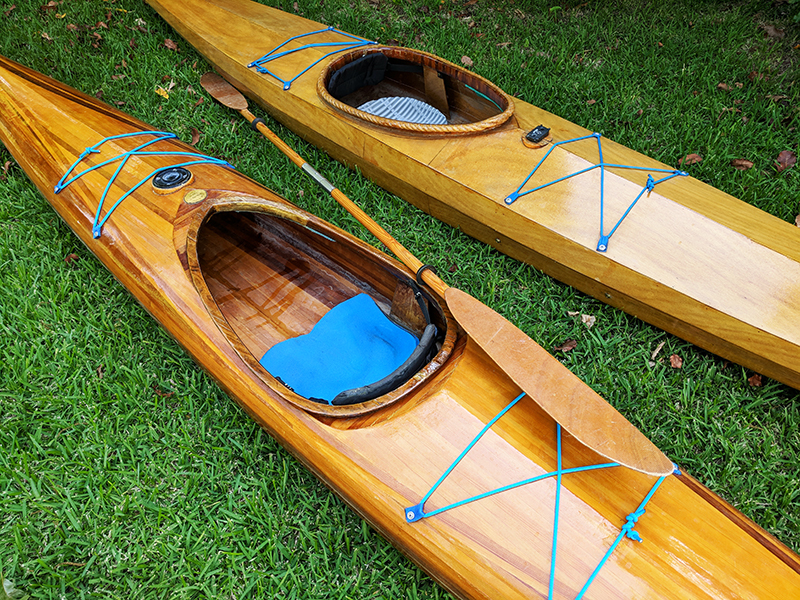 After some research I completed a small wooden rowing dory, then a kayak, more kayaks, a few sailboats, canoes, 18 boats in all. Not sure I'm through building boats but jewelry has been an ongoing passion of mine for over 10 years. 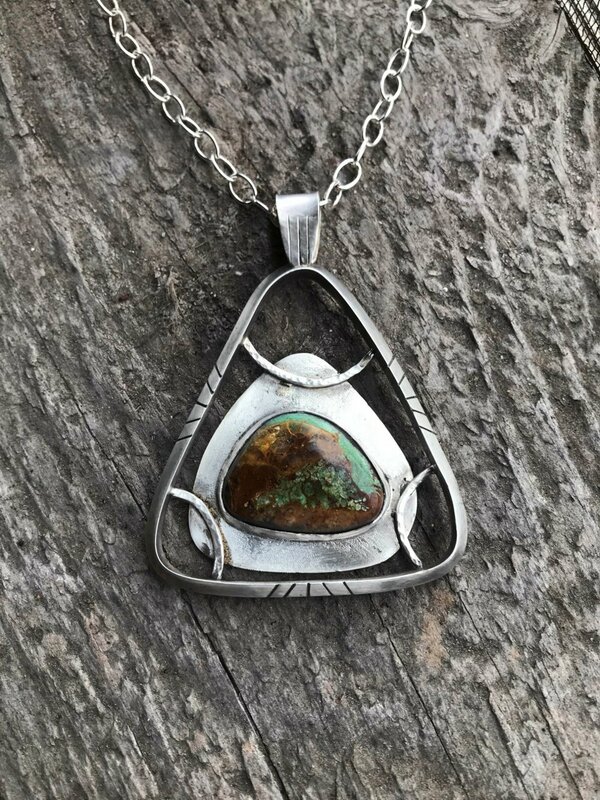 I started making simple wire wrap jewelry pieces around 2009 then began learning metalsmithing at Austin Community College under local master Steve Kriechbaum, and many other talented metal artists. After four excellent years working in the jewelry facilities at ACC, I continued my studio practice and set up a fully functional home studio. You never stop learning, and even after all this time I can melt and ruin a piece. Overall, I've come to appreciate the process; it's made from part science, part art, and part magic. And that's what captivates me. In a previous life I lived in San Diego and made a living with my own small handyman/remodel business. With San Diego being close to Mexico, and Baja California, I spent much of my off time between jobs camping down there. Camping was cheap and so was the tequila. In 1984 I moved to Austin to work with an old friend who had a small computer business here. I soon met the love of my life, sweet Dena. I've been retired for a few years, and in 2010 I completed the docent training at The Blanton Museum of Art. I have greatly enjoyed being around so much art, leading tours of curious art goers of all ages. I never thought of myself as being an Artist, but designing and making jewelry is a craft that I continue to hone, and practice. Any questions about my jewelry? Please contact me.